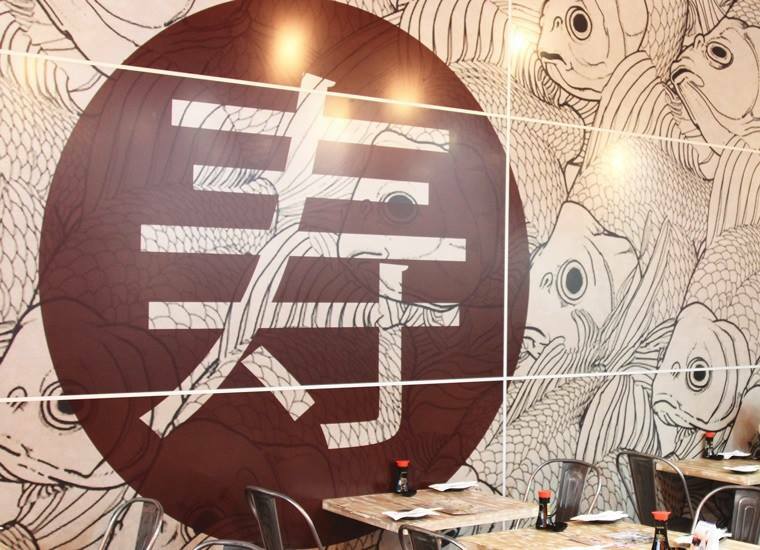 Sushi kotobuki started at East Brisbane as a small restaurant. It has been our great pleasure to serve you since 2008 with the highest quality Japanese food and excellent service at the best prices. On the frontier of Japanese fusion restaurants in Brisbane, we are proud of our contemporary and wonderful cuisine which is selected from the freshest ingredients.